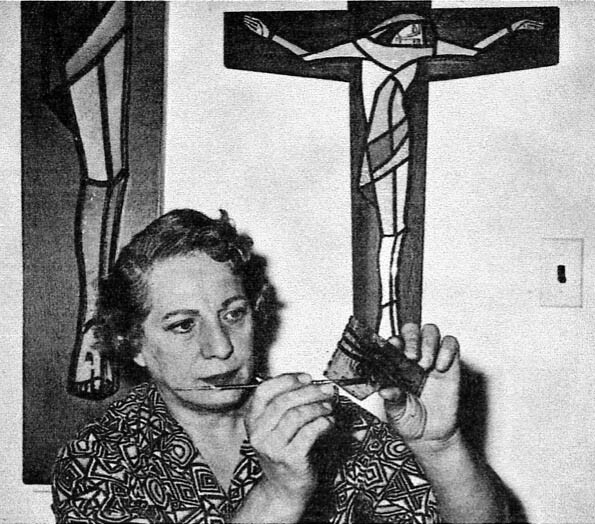 Biography: After her early education at St. Mary’s Academy in Monroe, MI, Giovann lived in the Detroit area, where she studied art and drama at Cass Technical High School, followed by art training at Wayne State University, and the Society of Arts and Crafts (now the College for Creative Studies) under well-known Detroit painter Sarkis Sarkesian. 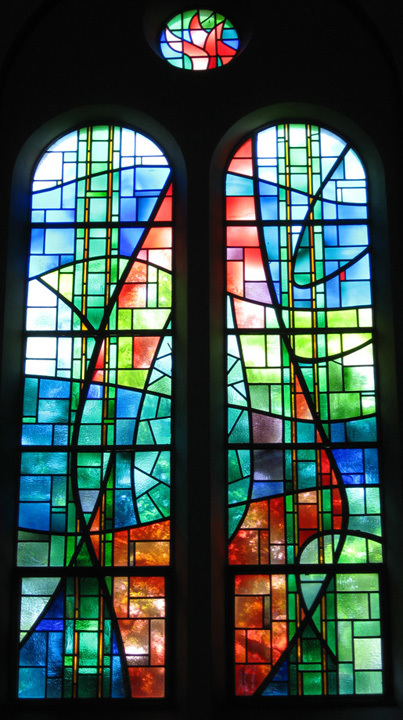 She also spent one year as an apprentice at the Bleecher Manikin Studio, gaining experience in clay modeling and plaster casting. 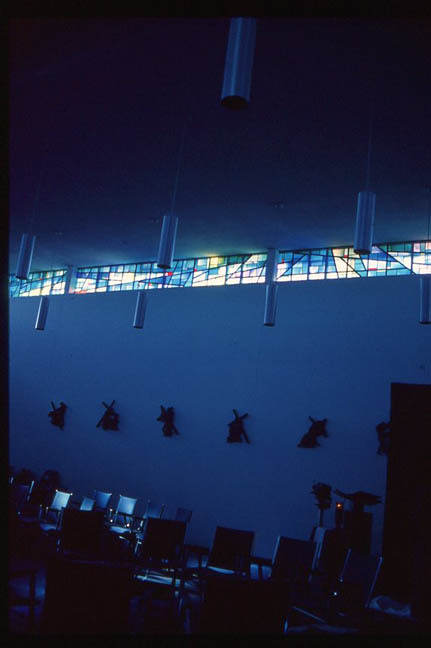 During her multi-faceted career, Giovann was director, actress and set designer for plays performed at the Detroit Institute of Arts, did social work at the League of Catholic Women’s Weinman Settlement where she organized a puppet theatre, music enrichment program, and art and craft classes, taught and lectured on art and puppetry, supervised the J. L. Hudson Company art supply department, was the preparator-technician for Detroit’s Children’s Museum, painted portraits, and designed numerous windows for the Detroit Stained Glass Works. 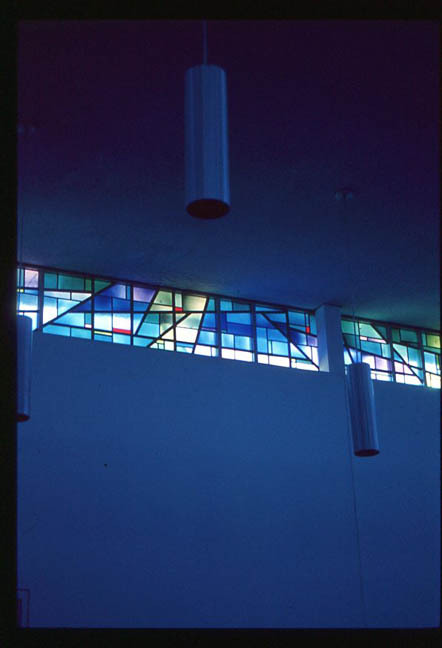 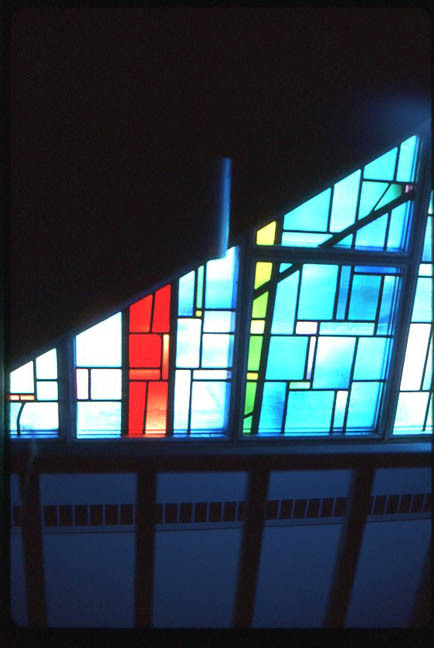 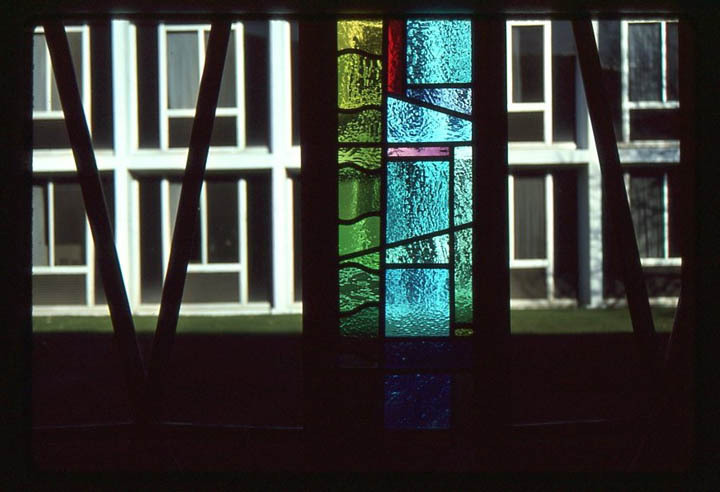 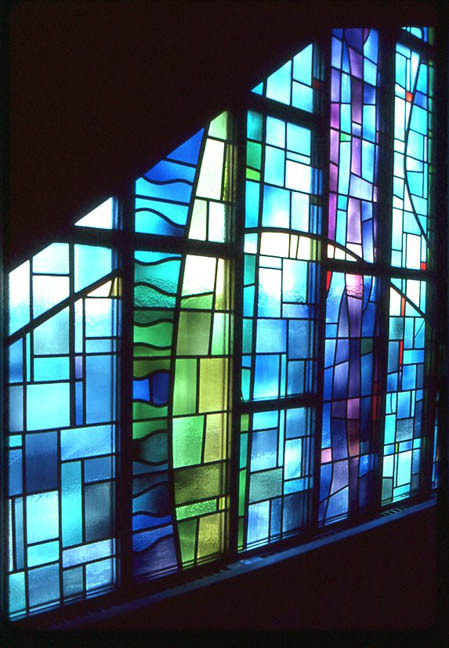 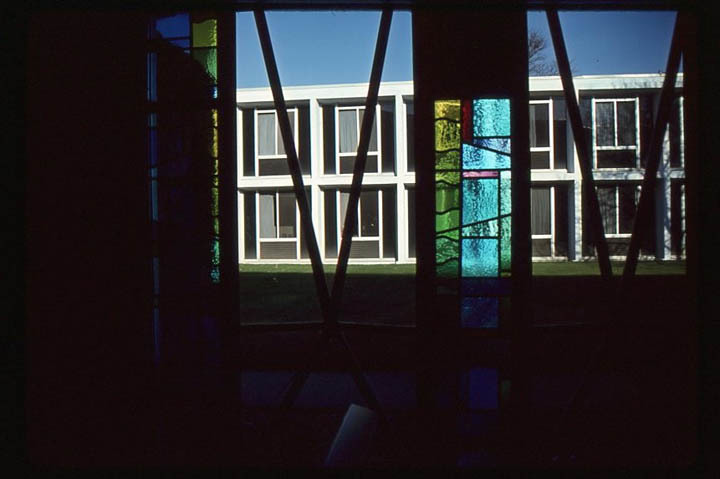 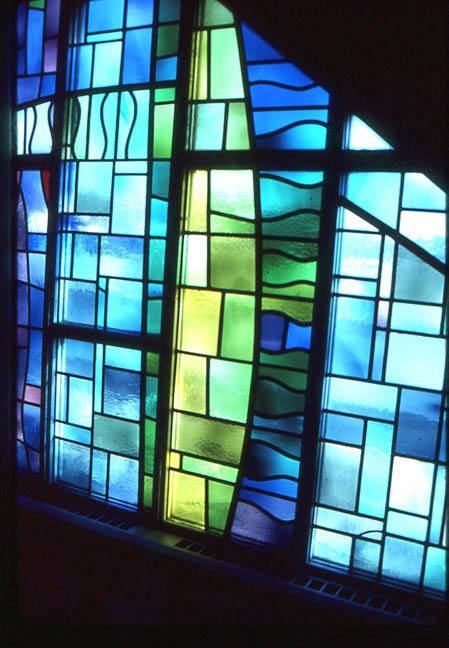 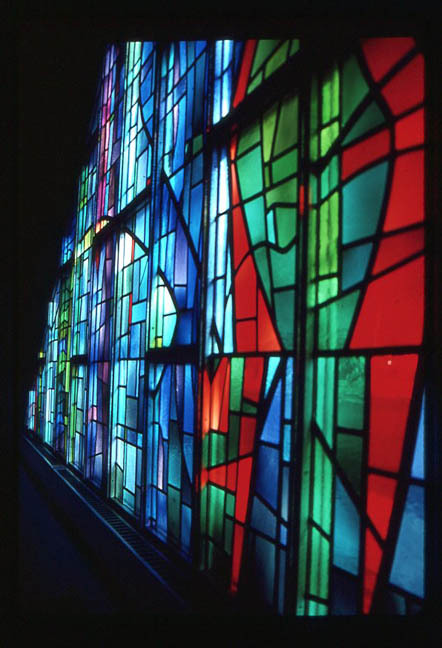 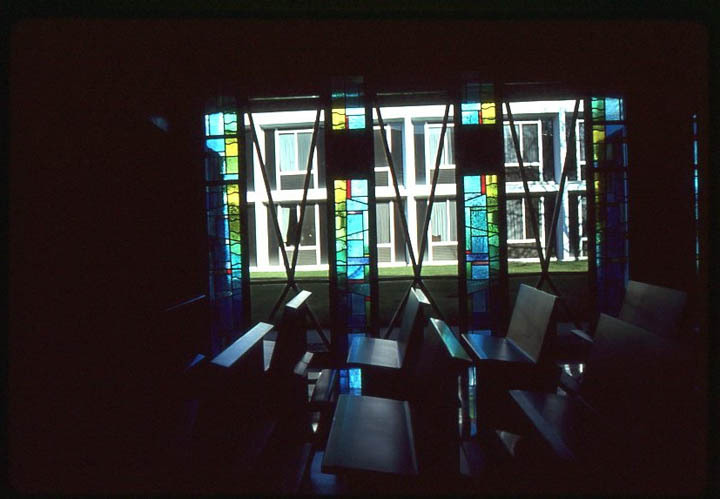 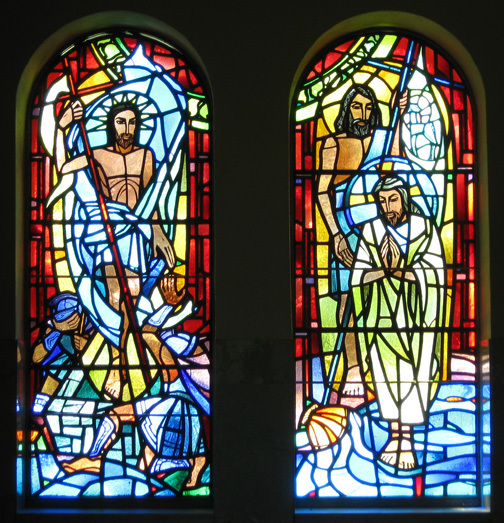 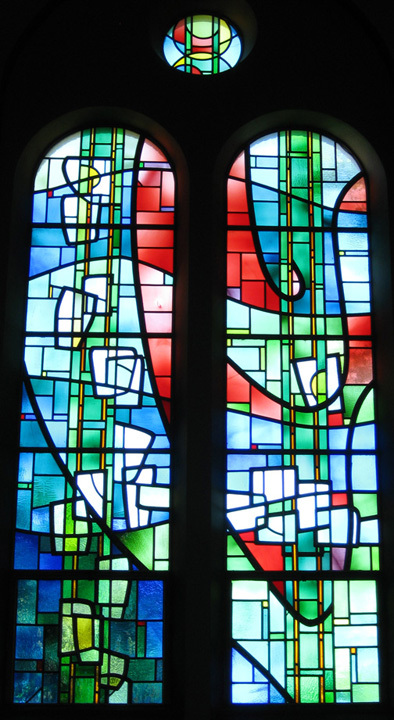 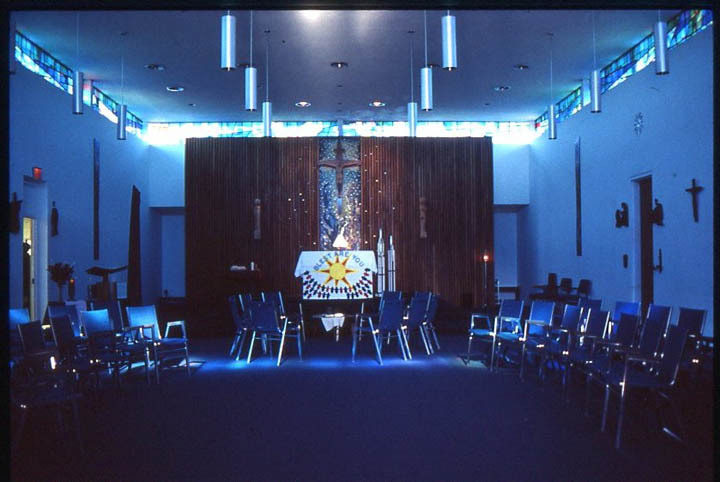 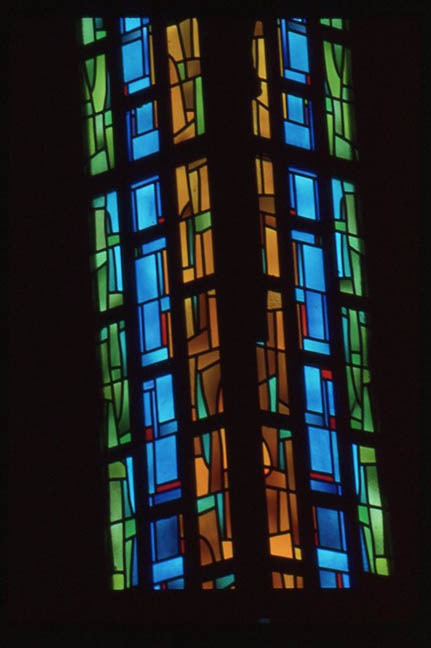 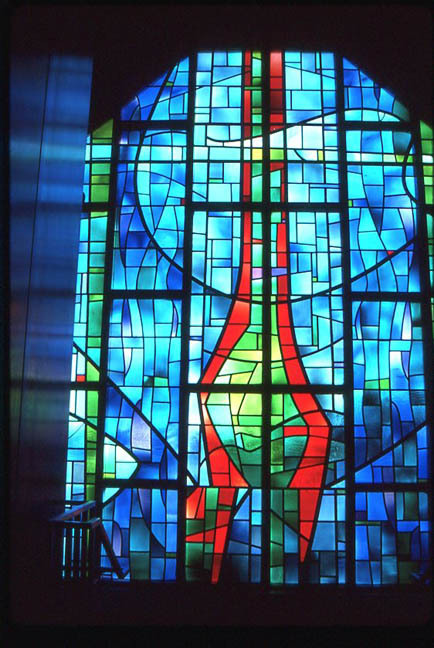 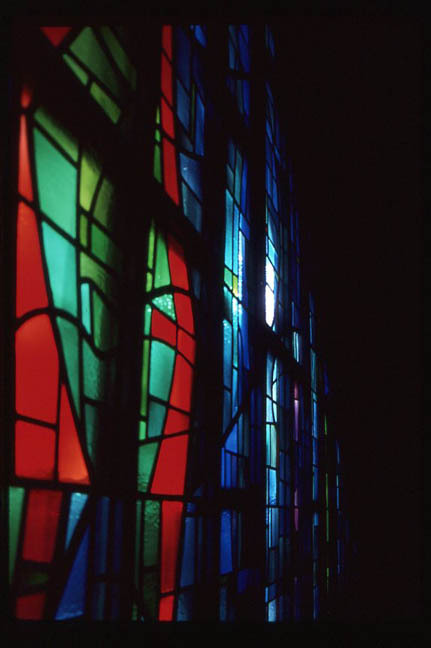 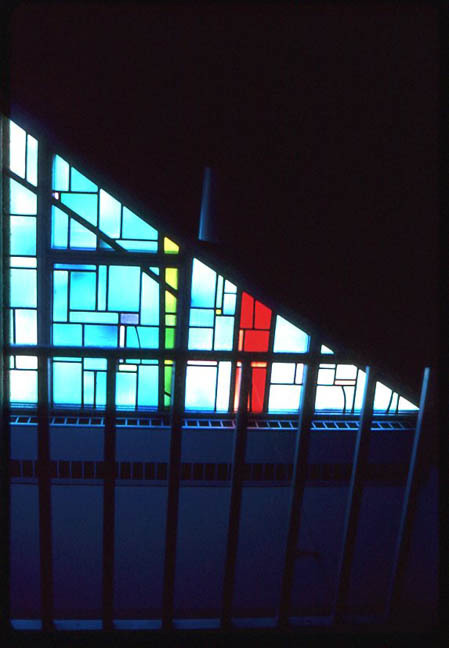 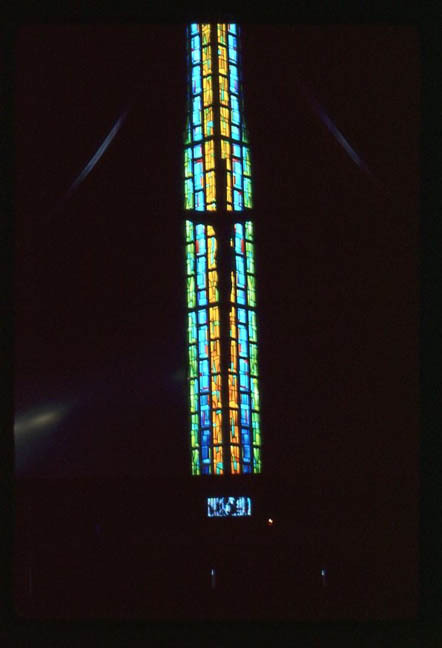 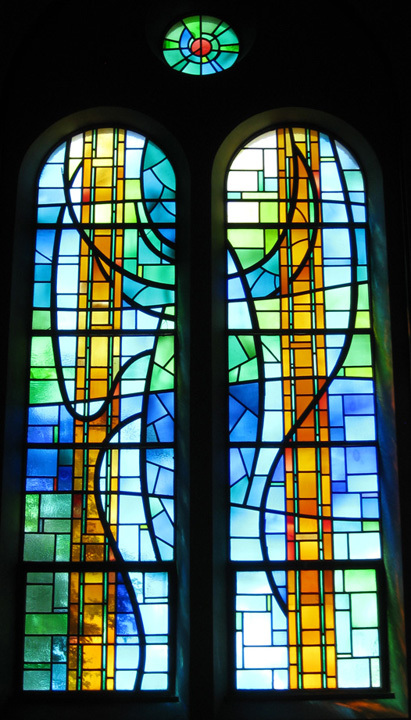 Her stained glass work, marked by stylized designs and strong color, includes windows at Michigan churches, convents, seminaries, and the Children’s Museum, many of which have been registered in the Michigan Stained Glass Census.